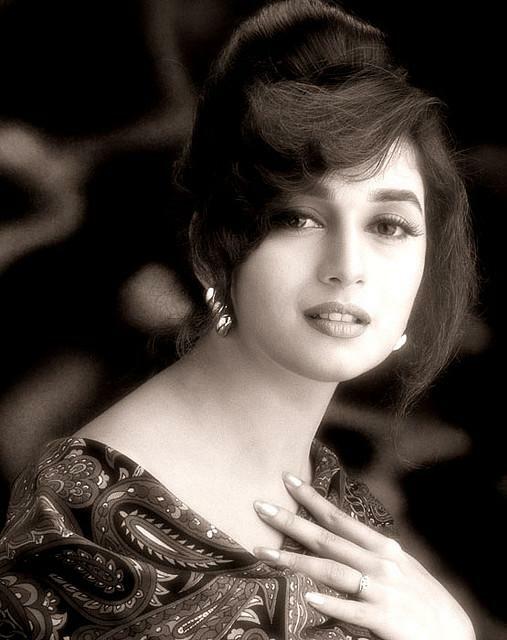 As I was writing the post for REALITY SHOWS,JUDGES & DANCE, I fell in love with Wednesday to any day woman crush, Madhuri Dixit, all over again. 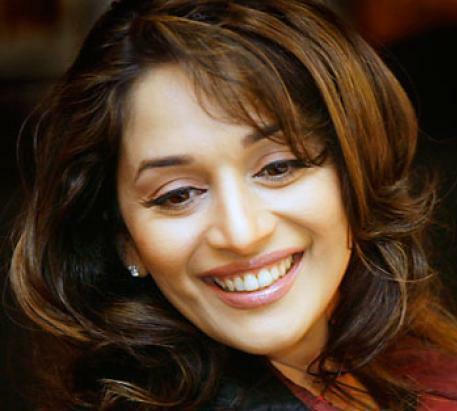 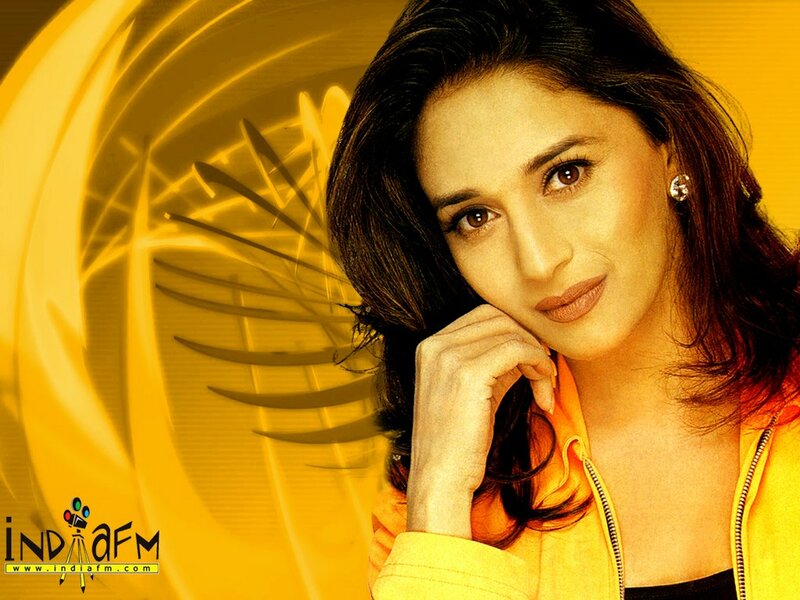 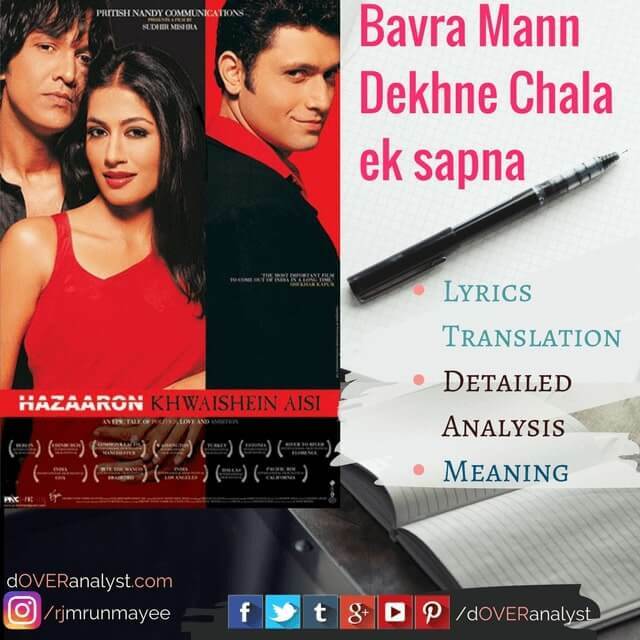 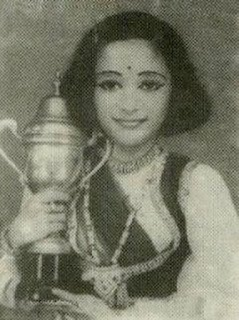 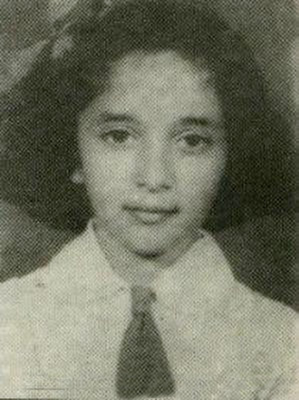 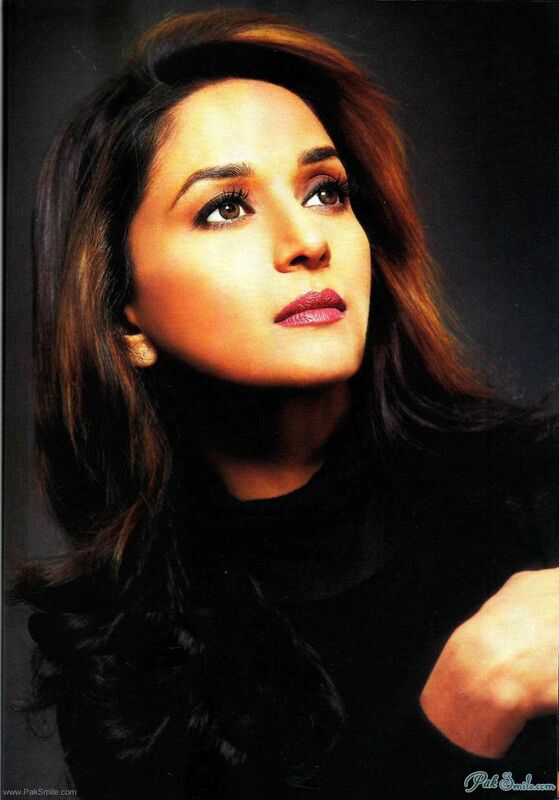 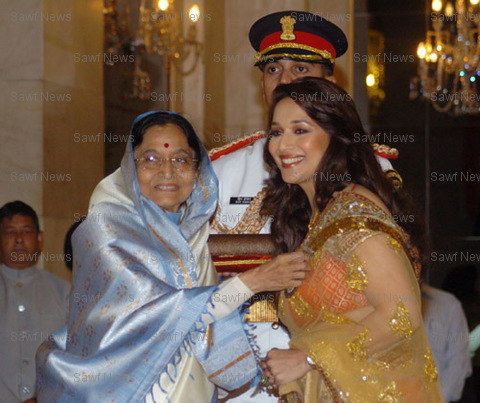 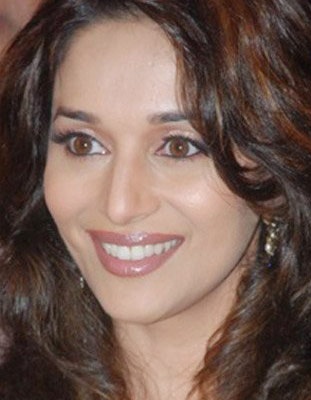 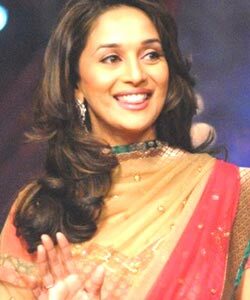 When Madhuri Dixit was launched in the Hindi film industry, only portions, like her lips, eyes, were revealed to media, increasing the excitement on who this leading lady was going to be. 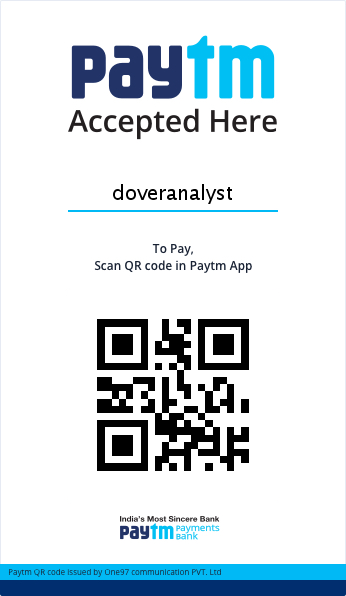 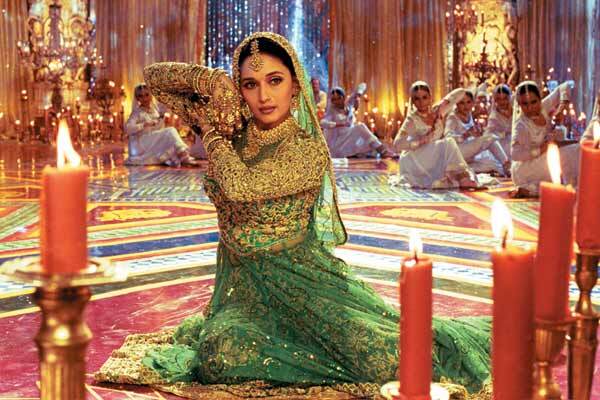 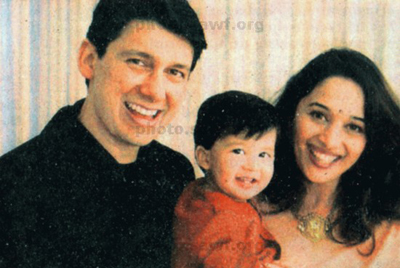 At the time, Madhuri Dixit didn't realise, what the hue and cry was about. 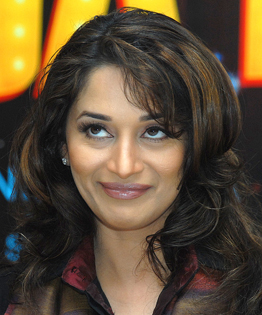 But soon, with the craze and response, she had said herself, she was too grateful for such a promotional campaign. Yours truly did a show on her. Duh, obviously. 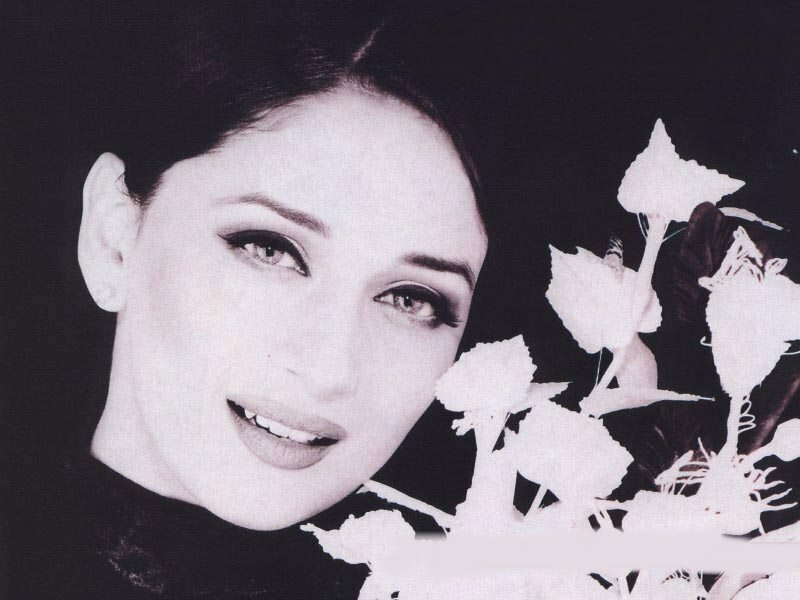 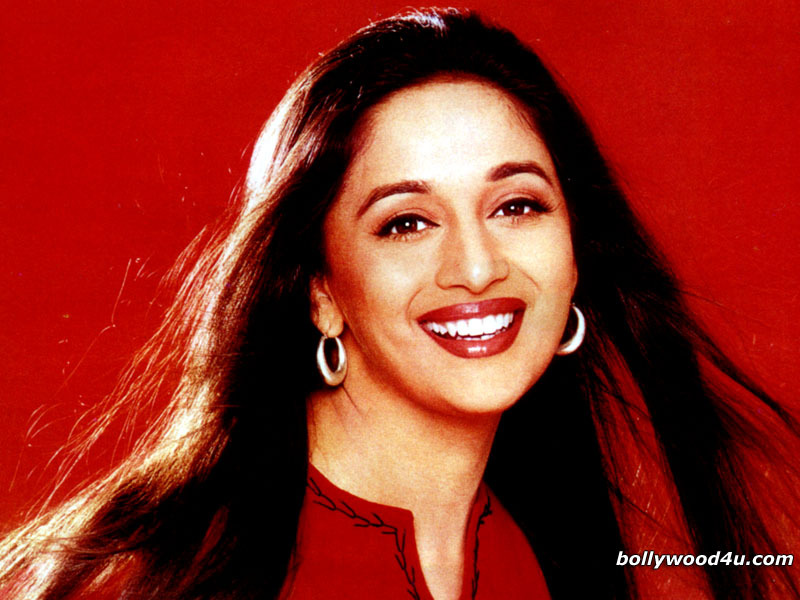 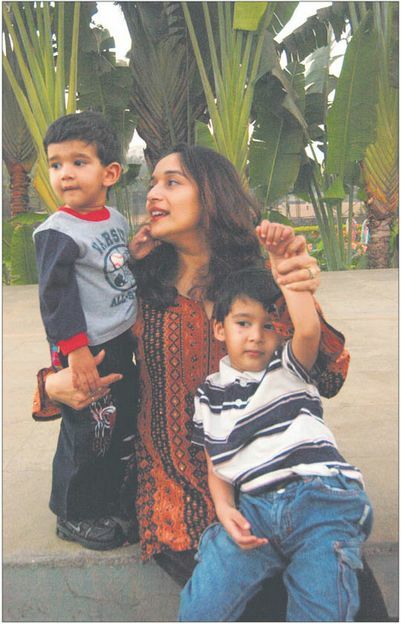 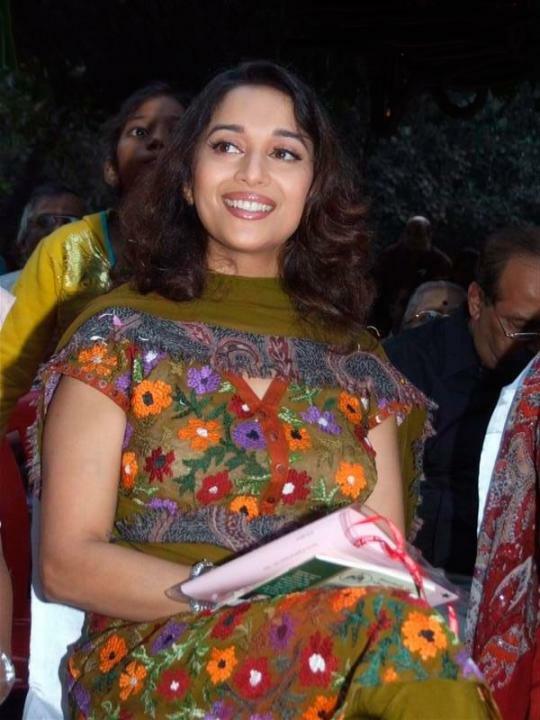 Madhuri Dixit is both graceful and quirky.